Share your beautiful engagement with friends and family through wonderfully elegant and and classy photographs. 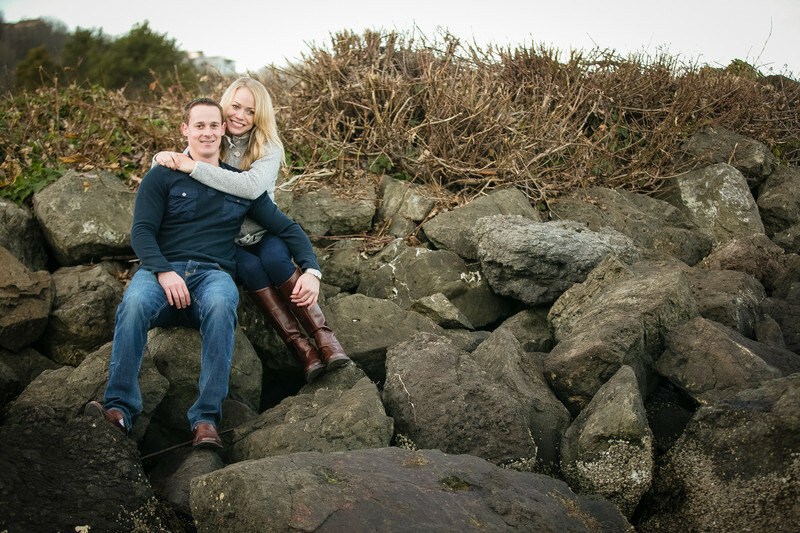 If you want pictures you will forever be proud of, hire Events by Heather & Ryan as your professional Seattle engagement photographer to capture your amazing moments with your fiancé. You might be wondering why engagement photographs are necessary. Once thought of as an unnecessary add on, engagement photos are fast becoming a necessity simply because they are practical. But besides that, they're fun; they're relaxed; and they give you a chance to show off your love. As your engagement photographer, we can take classic photos that you can use on your wedding invitations and treasure for life. 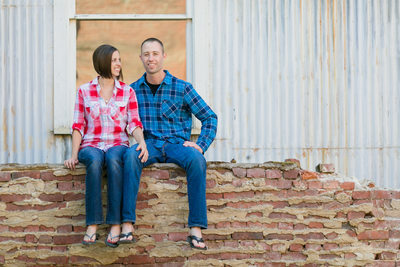 Good engagement photos also make excellent memoirs you can put in photo albums or display in your new home. They can even be framed and sent as gifts to your parents and in-laws. Engagement photos are highly important these days. You can even use engagement photos to announce your happy news with your friends and family through Facebook. In the days, weeks, and months leading up to your actual wedding day, it’s normal for you and your fiancé to be busy. Planning a wedding, from the cake choices, the napkin and table place settings to the timing of your wedding can take a toll. 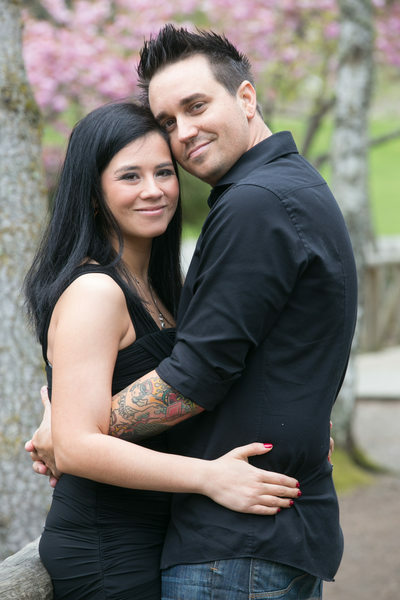 Having an engagement photo shoot can give you a breather and some time to bond with each other. Another practical purpose of having an engagement shoot is that is gives you the chance to test drive your wedding photographer and see how well you work together. Because lets face it. The day of your wedding isn't the best time to figure out your photographer is a flake. Events by Heather & Ryan have been taking engagement photographs since 2007. And even before that, we were active in photography. Our practical and documentary photo style is perfect for engagements and weddings. Feel free to view our work here on our website on the gallery. Like what you see? Fill out our contact form below to find out more information. 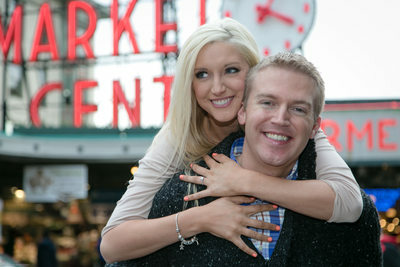 Want to find out more about our Engagement Photography services in Seattle and the surrounding area's? Contact us with the form below and we will reach out to you.